Leveraging a team of dedicated Africa specialists in the major financial and political centers of the globe—as well as associated offices on the African continent—Dentons has enhanced its Africa Practice in line with the growth and development in Africa's dynamic markets. We have been guiding clients with innovative solutions in Africa for over 60 years. We represent foreign and domestic private sectors, international institutions, as well as African governments, utilizing our all round perspective to generate exceptional results. Dentons offers a full range service, including finance, energy, capital investment, infrastructure, mining, dispute resolution, and anti-corruption compliance. Our distinctive strength is to integrate our international capacity with local know-how, covering any legal systems in Africa, from Maghreb to South Africa, and including English, French and Portuguese-speaking countries. 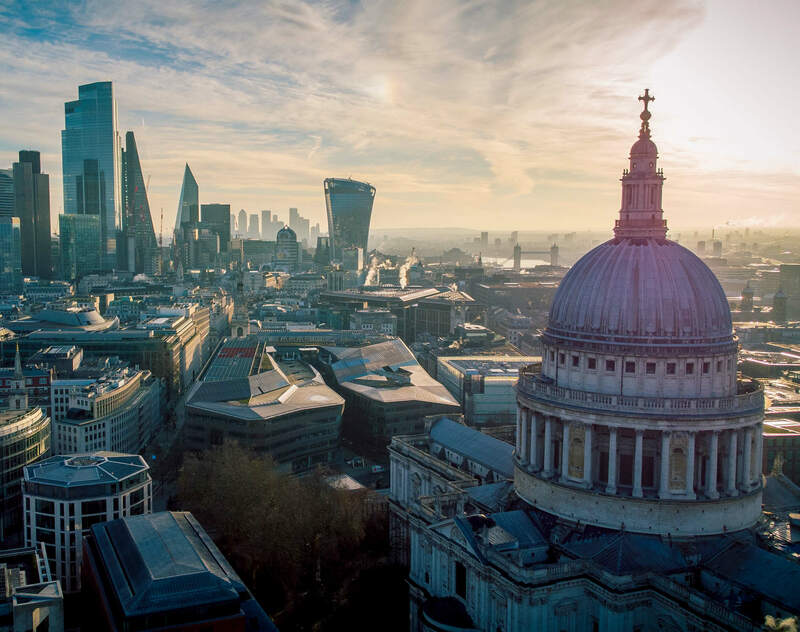 Our Africa desk in London is integral to our Africa Practice, drawing on the London office’s full-service capabilities in English law matters, the UK’s close relations with many African countries and London’s position as one of the world’s leading sources of finance. In conjunction with colleagues across the world and with local counsel, our lawyers have been working in Africa for decades, representing and advising African and non-African investors, multinationals, banks, corporates, private equity houses, export credit and multilateral agencies,high net-worth individuals, sovereign wealth funds, governments and international financial institutions. These include projects of the highest complexity in areas including banking, trade and export finance, project finance and PPP, capital markets, energy, mining, infrastructure, telecoms, technology and media. They extend from advisory and transactional work to, where necessary, representing clients in commercial arbitration, Investor-State arbitration and court litigation.